One of the greatest pleasures of new parenthood is watching your little one peacefully snooze away in their crib. 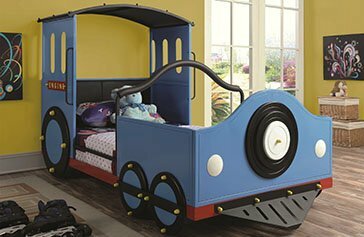 Your newborn can spend up to 17 hours a day sleeping, making top of the line safety and comfort requisites to the crib's disposition. 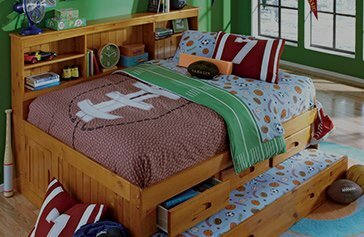 The crib is the safest place for your baby to sleep, but it is imperative to follow crib safety guidelines to get the best and safest crib on the market. 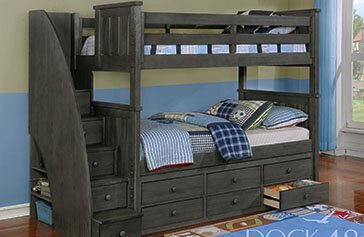 At Kids Furniture Warehouse, we have checked crib consumer reports to deliver the best, most affordable cribs that meet safety guidelines and regulations, so you and your baby can sleep peacefully each night. 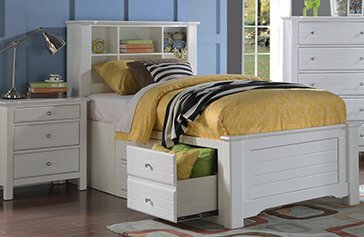 We have a wide range of top rated baby cribs that keep safety, practicality, budget, and decor in mind. 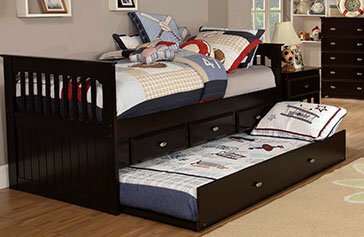 We also have options for every mom, including great crib options for short moms. 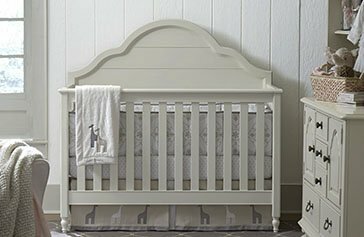 Our best baby cribs provide sturdy construction, durability, and practicality, with endless crib color options including white, dark wood, espresso, graphite, pecan, and driftwood cribs. 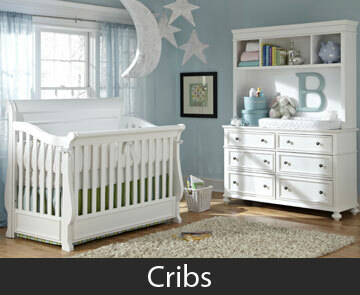 One of our most popular and affordable crib option is the convertible cribs, designed to grow with your baby. 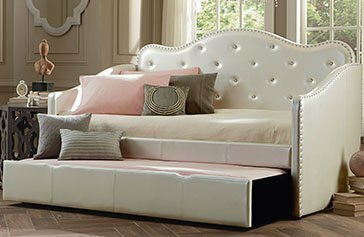 Convertible cribs are a cost-effective, long-term bedding solution because they are designed to convert into one or more different types of furniture, such as changing into a toddler bed as your child grows. 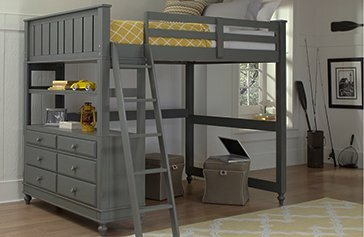 Our cribs are built to last. 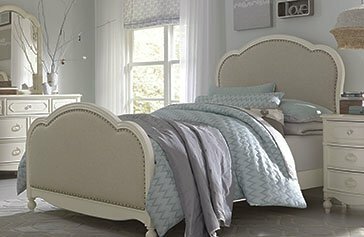 If you are in the Orlando, Tampa, or South Florida area, come check out our huge selection of the best baby cribs that are sturdy, long-lasting, and safe.